It’s 100th Day of School! We celebrated our 100th day of school yesterday, and in honor of this event I am joining with other parent bloggers to share ideas on how we celebrate learning at home. Both my husband and I are engineers, we love math and logic, and we are working hard to foster the same love in our 7 year old daughter. While I share a lot of my own ideas in this post, I am very grateful to participants of Kid Blogger Network and my long time blog friends who contributed their brilliant math posts to this round up. I hope you will find these links useful. Shapes and Colors with Rocks from Fun a Day! Fibonacci for Children from Almost UnschoolersLet’s Celebrate 100! Please follow me on Facebook where I often post mental math problems on my page. I also have sharing STEM Tuesday on my page, where you can find science, technology, engineering, and math ideas from other bloggers around the world and contribute your own. Please follow my Preschool Math Pinterest board where I pinned all ideas from above and many others. Follow Natalie Planet Smarty Pants's board Math on Pinterest. Please follow my Math Pinterest Board – I am always looking for new and fresh math ideas to share with my followers. 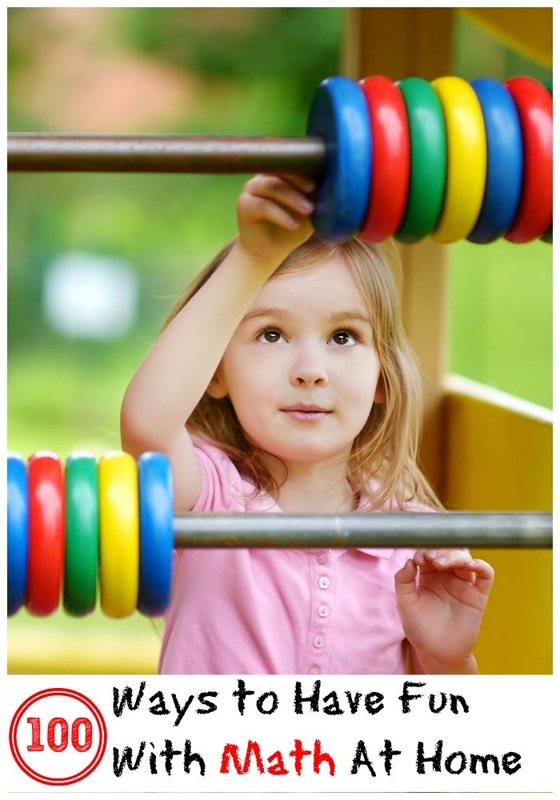 Follow Natalie Planet Smarty Pants's board Preschool Math on Pinterest. 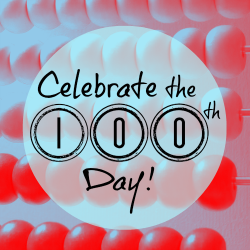 Follow 100th Day of School Pinterest Board where we will continue to pin ideas related to celebrating 100. Fantastic resource! You went over the top! Definitely pinning to keep coming back! Wonderful links! And, since today I'm giving myself a break, and school consists of Rubik's cubes with the morning muffins, and an audio version of Mary Poppins...I might even have time to go through them all - yay! Thanks for including us in your links!! What a great resource!! This is the first year we are "celebrating" the 100th day. My daughter's school assigns a food for each class to collect 100 of to donate to a local food pantry. I have to admit math is not one of the areas I work to make fun, possibly because it feels like "yet one more thing." What an amazing resource! I'm going to be referring to this post quite a lot with my kiddos! Thank you for joining the 100th Day of School blog hop! This post is incredible, Natalie! Pinned, and will be back several times, I'm sure! Wow - my kids are going to love these ideas! We need to make math more fun, and the is the place to come! Thanks for joining our blog hop! Thanks for putting together this great list of Maths ideas. Should keep us busy for a while. What a great collection! Thanks for sharing with After School! I love this collection and especially how well you organized it! It's part of my math round up today.